McEvoy’s life as a musician began at the age of four when she began playing piano. At the age of eight she took up violin. Upon finishing school she attended Trinity College, Dublin where she studied music by day and worked in pit orchestras and music clubs by night. McEvoy graduated from Trinity with an Honors Degree in music, and spent four months busking in New York City. 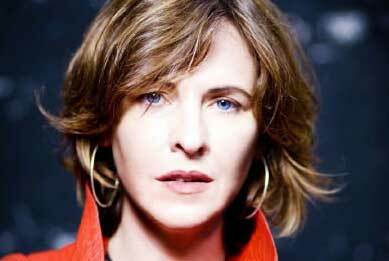 In 1988 she was accepted into the RTÉ National Symphony Orchestra where she spent four years before leaving to concentrate on songwriting.